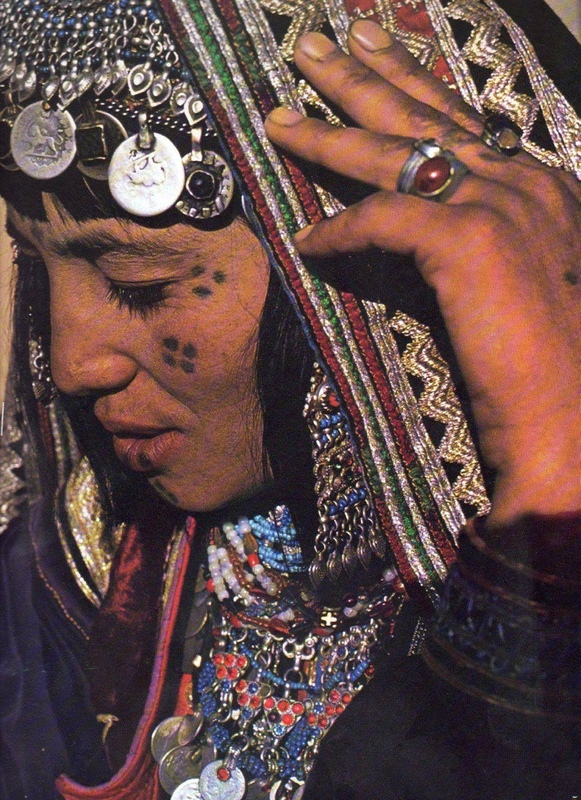 The Kochi or Kuchi tribe is easily of my favorite tribes aesthetically. 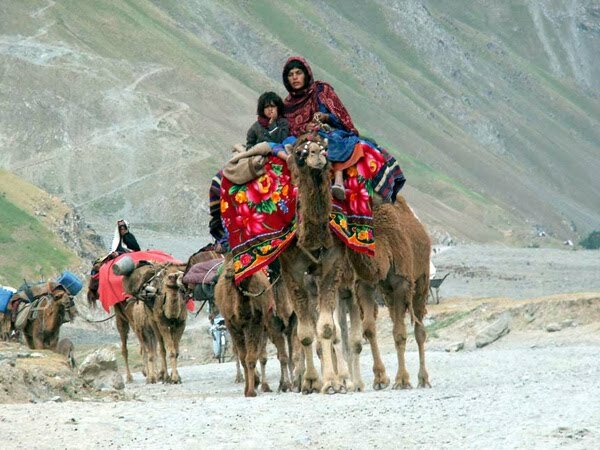 Kochi/Kuchi is a Persian word meaning migration. 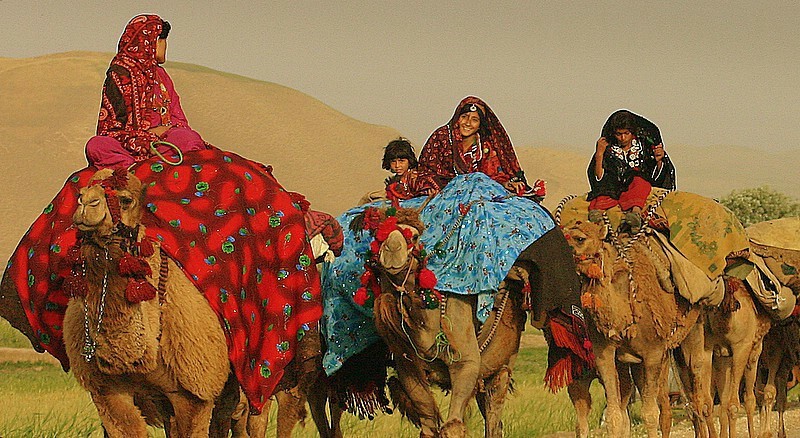 They are a nomadic tribe of Afghanistan traveling by camel usually grazing sheep or goats. It wasn’t until I started migrating myself that I came across their beautiful handmade jewelry. Draped with intricate bead work, heavy metal cuffs, vintage coins and beautiful embroidery. 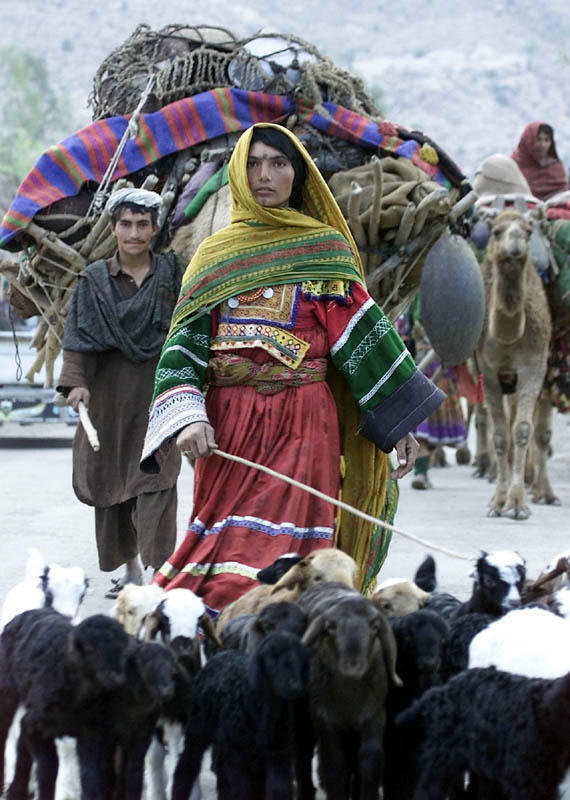 Their population is quickly diminishing and their way of life is becoming harder due to natural disasters, wars and political unrest between the borders of the middle east. 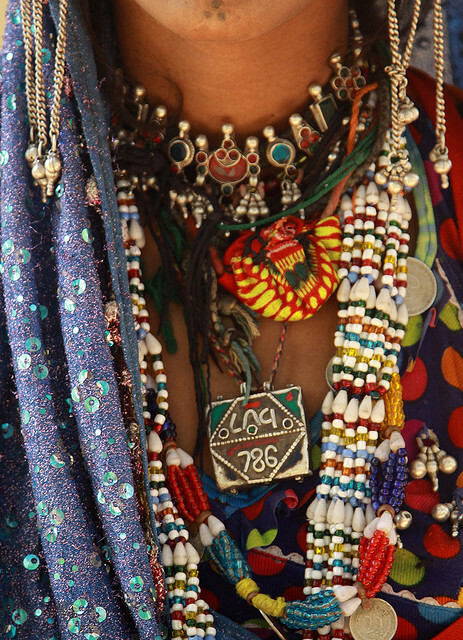 Today their traditional and wearable art still has many stories to tell and many miles left to travel. We’re excited to treasure them in our shop!